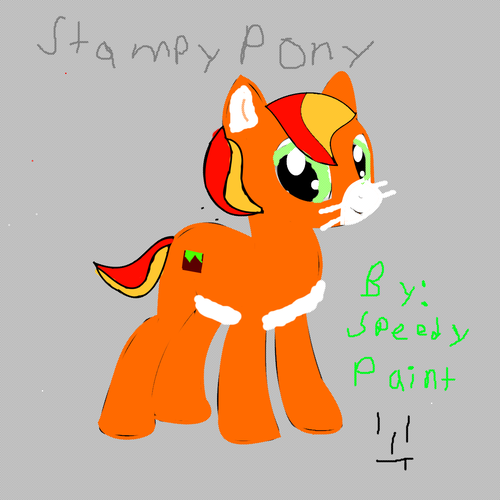 Stampy cat as a pony. 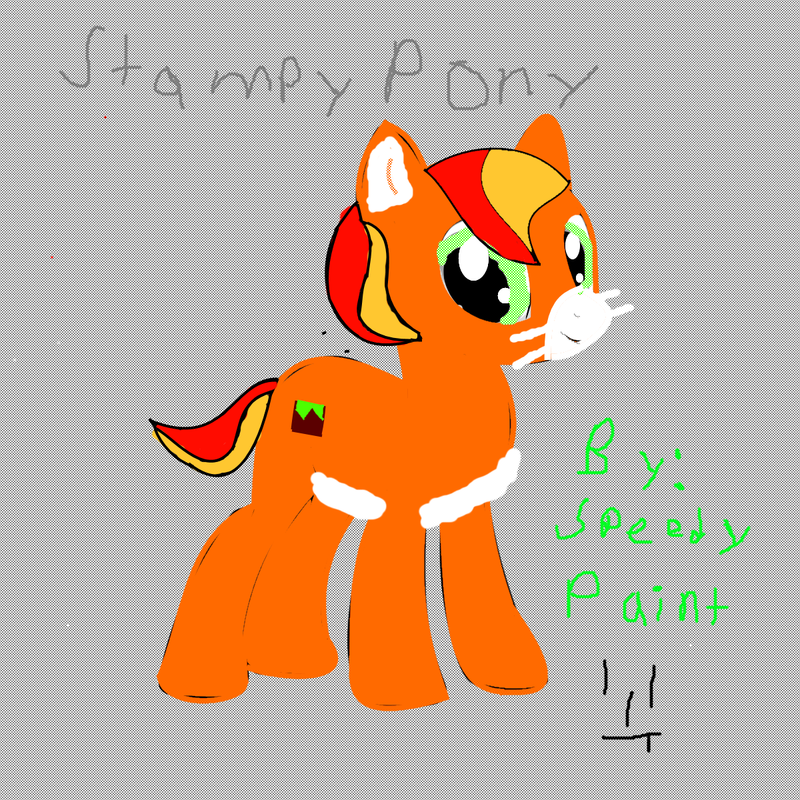 i like watching stampy cat and i also like mlp so i got this new art maker thing on my computer and decided to make stampy cat as a pony i chose the dirt block for his cutie mark because he is a great builder!!!. HD Wallpaper and background images in the Stampylongnose club tagged: photo. This Stampylongnose fan art might contain anime, comic, manga, cartoon, comic buch, karikatur, and comics.